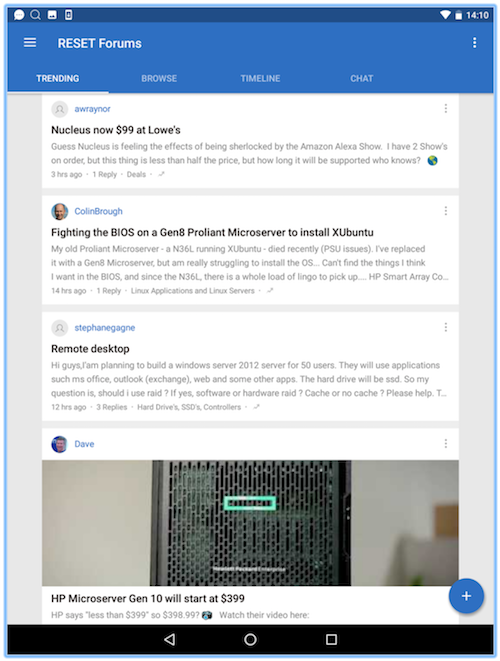 Was glad to see Rachio still going strong. Aside from adding a 5 GHz radio, doesn’t seem like a major upgrade over Gen 2 model, particularly if you’re already using a personal weather station in your yard. Have a weakness for upgrades and may swap for a Gen 3 eventually. 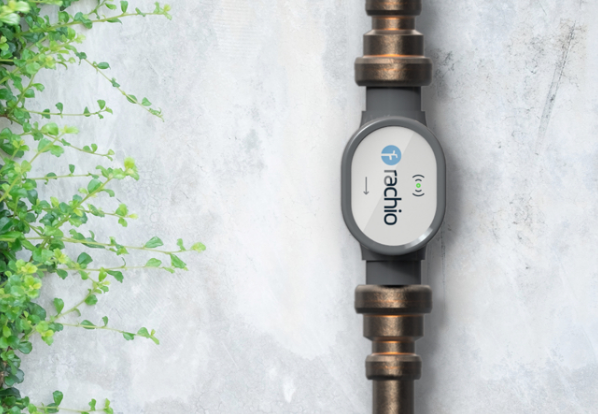 BTW Rachio has confirmed 1.) the outdoor enclosure for Gen 2 compatible with Gen 3 as is 2.) the power wiring from Gen 2. That's good to hear. I'm sure some are like me and have the power supply cable stapled to the wall and nicely tucked in. Use it unless you want to have the new one. Exactly. Am in same boat. Wired with intent to only do it once. 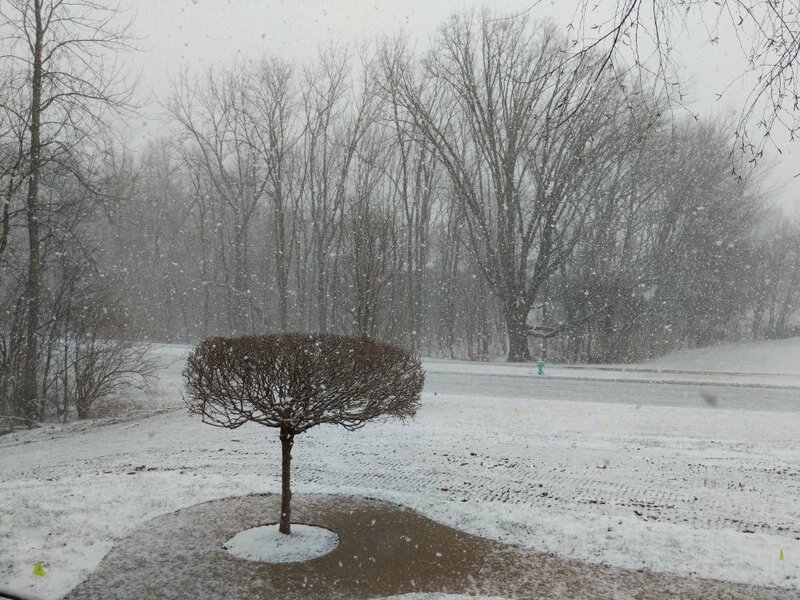 Another setback here in Indiana. No watering anytime soon! Hopefully we won't have a summer quite like that but I'll always have my Rachio here to help out! Has already been in high 70s for weeks down here in the south. Though very dry. Was actually hoping for snow for a while there, but we’re over that now. Last chance to save $50! Don’t miss out on presale pricing, ending 4/13. 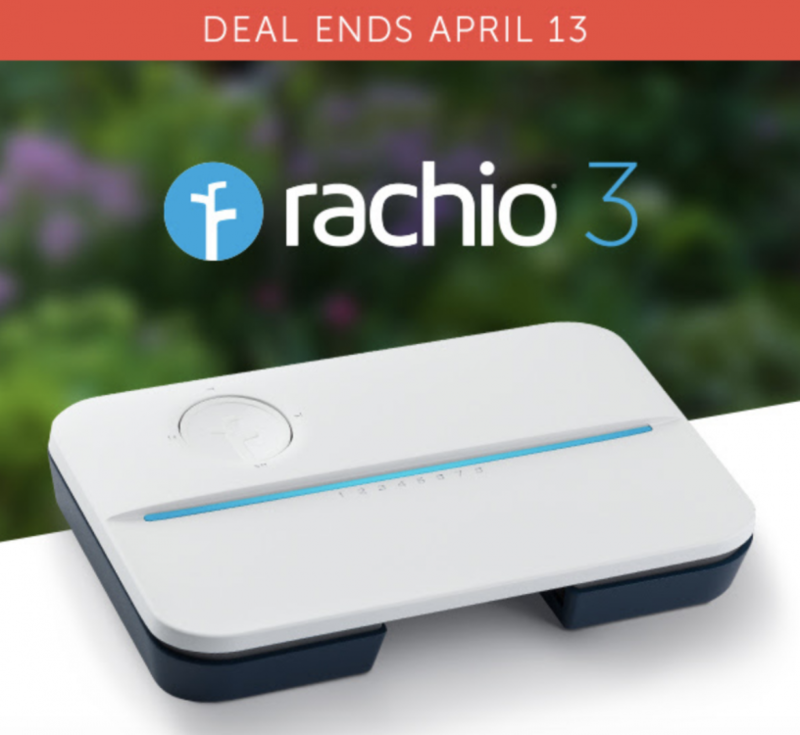 Preorder by 4/13 to recieve $50 off the Rachio 3 Smart Sprinkler Controller. 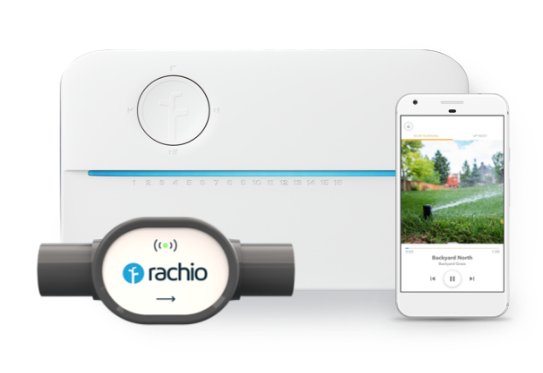 Get powerful hardware, premium Weather IntelligenceTMPlus and Rachio Wireless Flow Meter compatibility for less before time runs out! 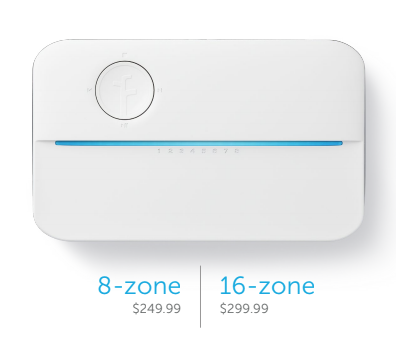 This is a great deal on a 16 zone box. $124.99–$154.99 http://fave.co/2F8ObnN Don't forget my install video! i have .. i don't know its a big problem or a small bug but i do not see a single HDD in my Raid Controller.. 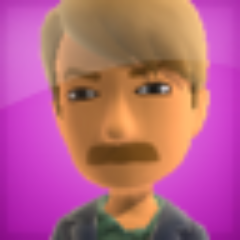 But as soon as I attach a SSD to my ODD port, it will be displayed. Can anyone explain to me? 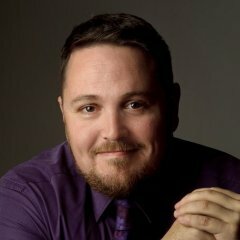 Hopefully this will save you some time when troubleshooting after a reinstall of Server Essentials role. My Server Essential VM somehow corrupted. I reinstalled with the same name. I then tried to reconnect my clients. That is where the troubles began. Clients would complain that they could not connect due to trust issues, probably caused by a mismatch of time between server and client. After many hours of searching the internet, I noticed that there were remnants of the previous Certificate authority in sites and services. After I removed the remnants, my Enterprise CA for WSE was not known to the AD. After the reinstall, I was still getting the same error. I noticed that I had a large number of rejected request with error 0x80094800. That error means that the CA can't issue the requested template. The template in question was the "Windows Server Solutions Computer Certificate Template". Under Certificate Templates, there were no templates to issue. 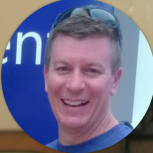 The final step was the republish the Windows Server Solutions Computer Certificate Template. I was then able to publish the missing template. Finally after nearly a month I was able to back my computers up again with WSE.